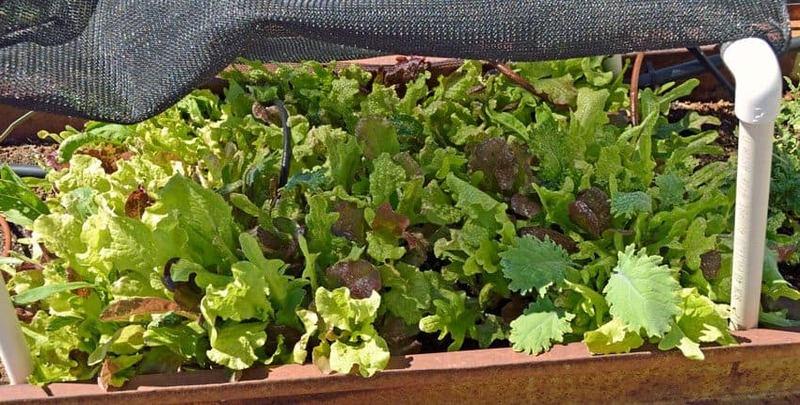 You can grow lettuce throughout the summer without bolting with a little knowledge and a tiny bit of preparation. Imagine serving your own fresh-harvested, garden-grown lettuce throughout the summer! Lettuce is a cool season vegetable, meaning it grows best in temperatures around 60 – 65°F. 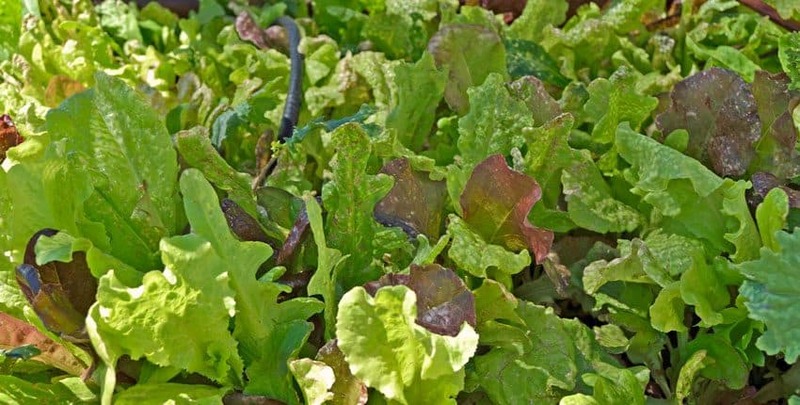 Once temperatures rise above 80°F, lettuce will normally start to “bolt” or stop leaf production and send up a stalk to flower and produce seed. The leaves become bitter at this stage. The mainstay of our beloved salads is not a North American native, but an ancient part of our dinner table. Belonging to the daisy family, lettuce was first grown by ancient Egyptians around 4,700 years ago. 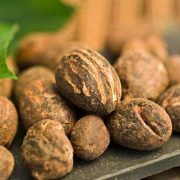 They cultivated it from a weed used only for its oil-rich seeds to a valued food with succulent leaves that nourished both the mind and libido. Images in tombs of lettuce being used in religious ceremonies shows its prominent place in Egyptian culture. The earliest domesticated form resembled a large head of Romaine lettuce, which was passed to the Greeks and then the Romans. Around 50 AD, Roman agriculturalist Columella described several lettuce cultivars, some of which are recognizable as ancestors to our current favorites. Even today, Romaine types and loose leaf lettuces tolerate heat better than tighter heading lettuces like Iceberg. Two factors cause lettuce to bolt and become bitter – temperature and sun exposure. 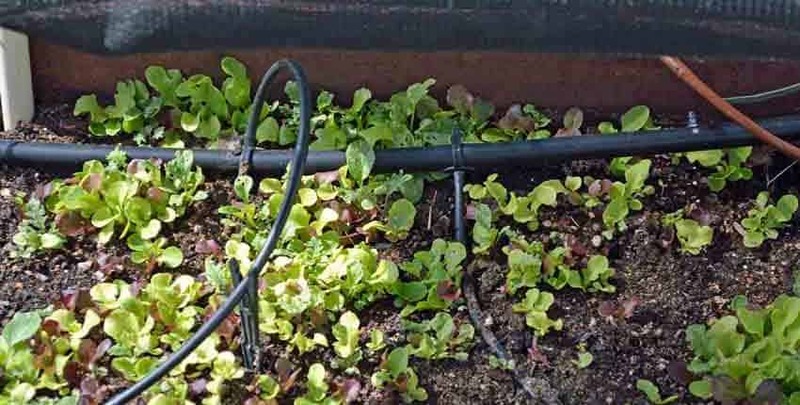 The temperatures you are concerned about are both air and soil, as a lettuce plant (or any garden plant for that matter) tolerates a higher air temperature if the soil around its roots are cool and moist. Ensuring a cool and damp soil gives you more air temperature leeway. 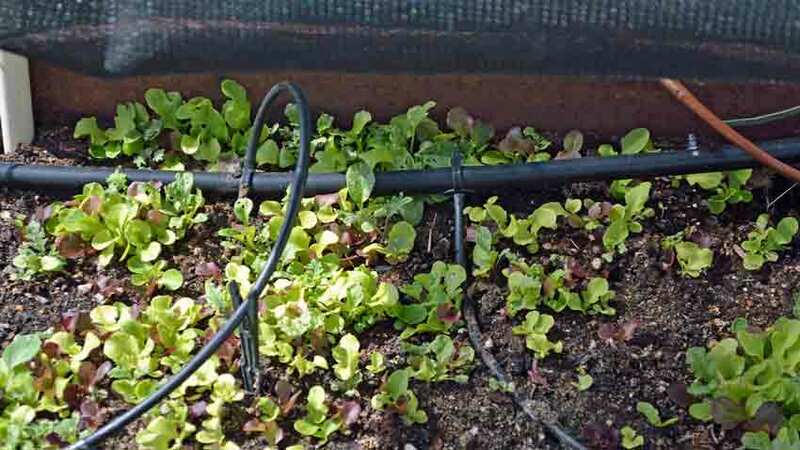 Because lettuce has wide and shallow roots, a drip system on a timer teamed up with a thick mulch keeps it happier in warm weather. 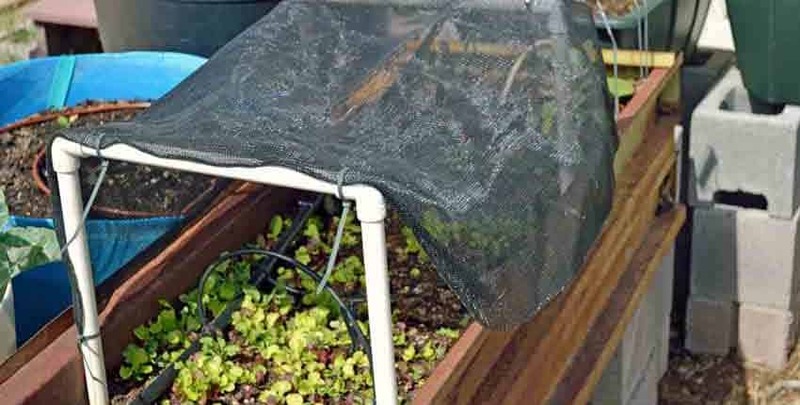 Shade is the third part to keeping lettuce growing vigorously later into warm weather. Reducing sun exposure lowers the heat to the leaves, but also to the soil and roots – creating a combined benefit. 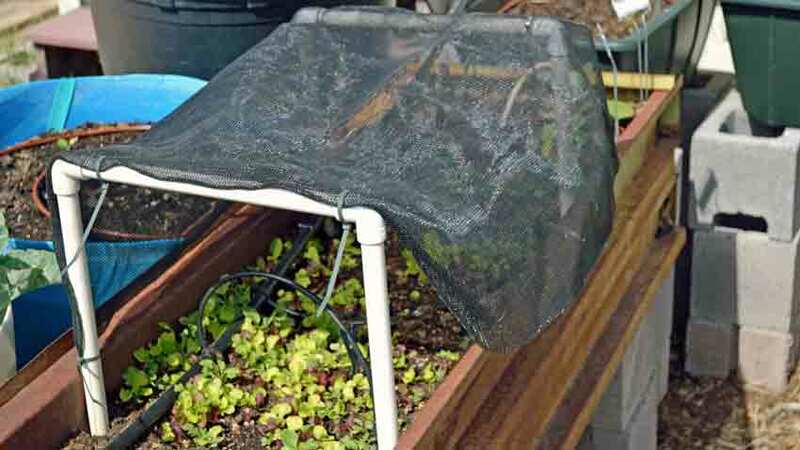 Deep shade isn’t good, but a system allowing sun during the morning while sheltering the plants in the afternoon keeps your salad machines going much longer than you thought possible. One last bit of knowledge. 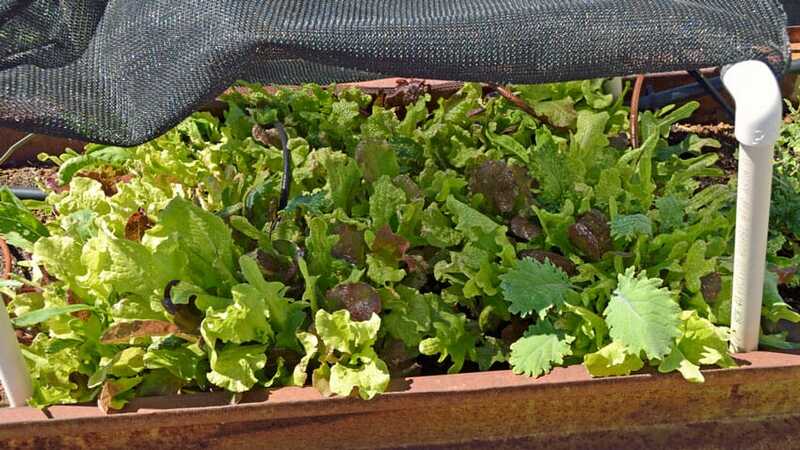 Most lettuce seeds become dormant (won’t germinate) as temperatures rise above 80°F, a condition called “thermo-inhibition”. This trait is a carryover from wild lettuce in the Mediterranean Middle East, where summers are hot with little moisture. 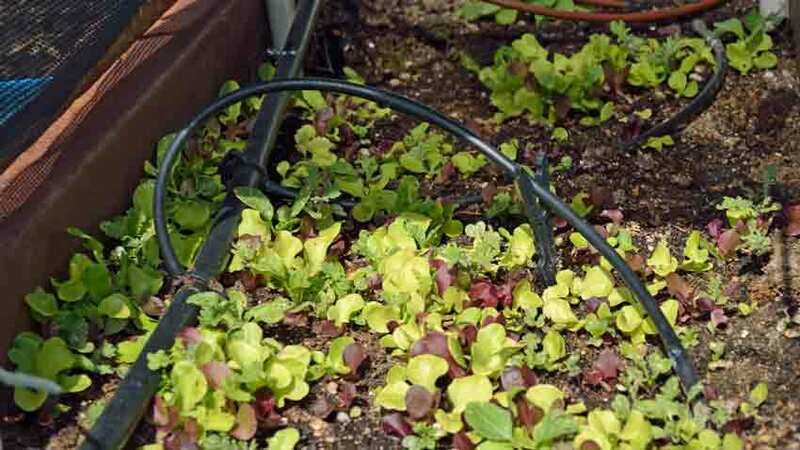 If the lettuce seeds sprouted under these conditions, they would soon die out and the species would go extinct. 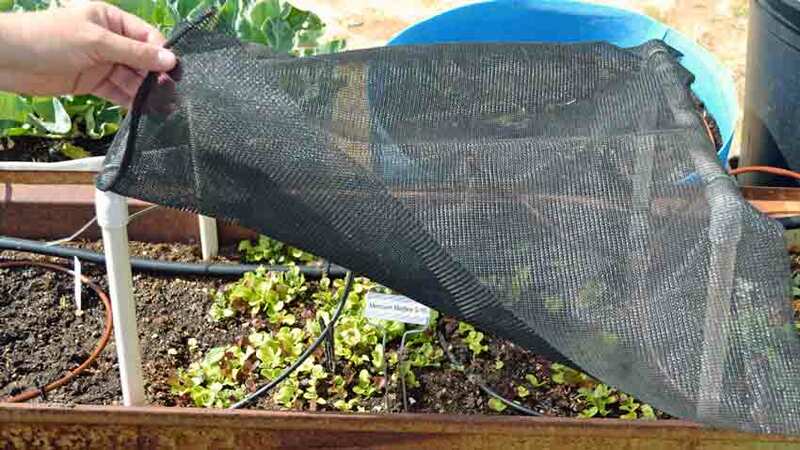 Thanks to research, there are some easy techniques to germinate lettuce seeds in warm weather – our article Improve Lettuce Seed Germination shows you how. Now you’ll be able to start lettuce when no one else can! Find your lettuce seeds here! 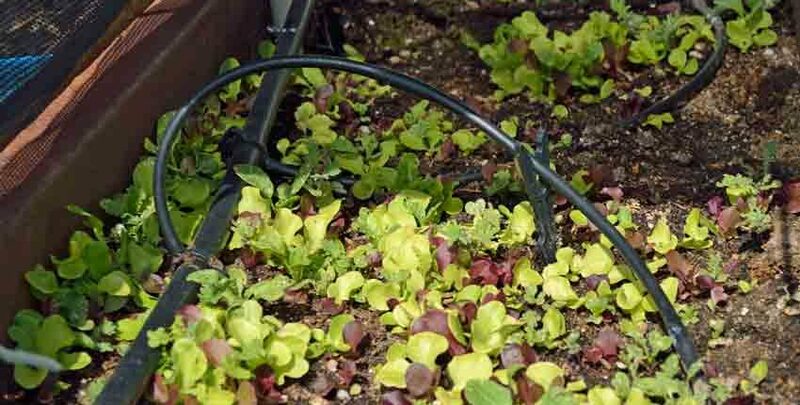 The three most effective elements in keeping your lettuce producing during warm weather are a drip system on a timer, a good bed of mulch and shade. Let’s look at each one and how they help. A drip system on a timer maintains moisture levels much more evenly than hand watering; and the timer can be set for how much and how often water is needed. Checking the soil moisture levels is easy – just push your finger into the soil up to the second knuckle. 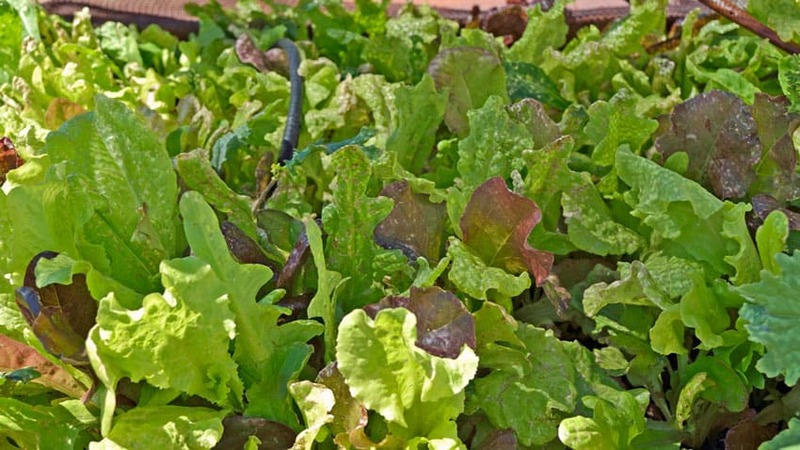 If the soil feels moist and spongy the moisture is perfect for lettuce. 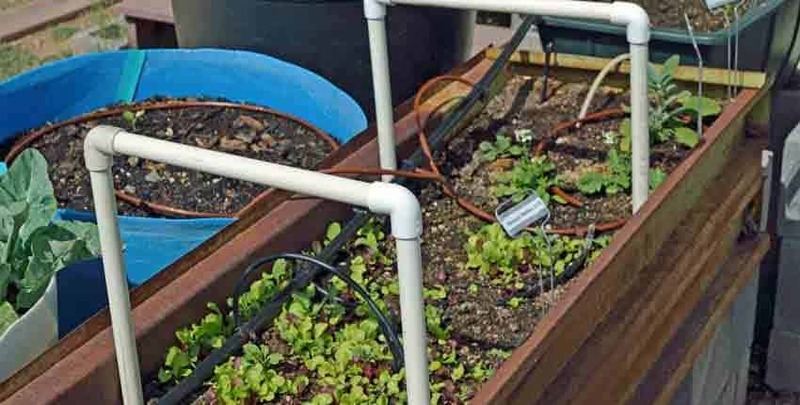 Adjust the number and length of watering each time up or down to maintain this level. From experience, we usually start the timer once a day for 10 minutes in the spring and go to 2 and sometimes 3 times a day for 10 minutes during the heat of the summer. As the weather cools down, we decrease the amount of water accordingly. 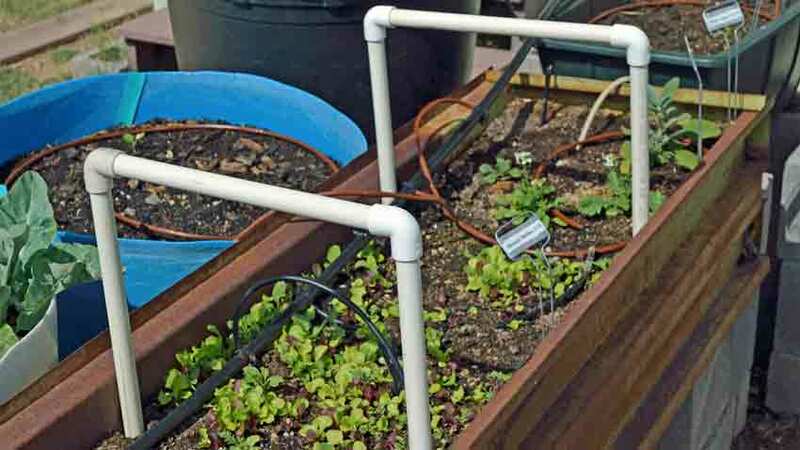 This minimizes water stress on all your garden plants, not just lettuce. When the roots have moisture, they can withstand the heat and drying effects better without losing health and slowing production. A thick bed of mulch reduces moisture loss at the surface of the soil from heat and breezes. Here in central Arizona, it’s not uncommon to have a 15-mph breeze with 90°F+ with 5 – 10% humidity levels. Basically, we garden in a giant hair-dryer! We use two inches of wood chip mulch, but straw also works well and some gardeners have good success with well-aged compost. With mulch, the soil moisture levels are at the top of the soil where it meets the mulch. Without it, the moisture doesn’t appear until you’ve dug down at least two inches, with three inches having the same amount of moisture as the surface does with mulch. Another benefit of wood chip mulch is it provides needed nutrients to the soil and encourages earthworms and other beneficial soil life as it decomposes. The beds where we’ve put wood chips down have three times the amount of earthworm activity as those that have only compost or nothing at all. The third element is shade, which might seem daunting but is surprisingly simple to provide. Shade can be from various sources – a living trellis of cucamelon, vine peach or Malabar spinach; a row of tall sunflowers on the west side of the bed; a container garden on the east side of the house or garage to capture afternoon shade, or a shade cloth structure on the west side of the bed or over a container or raised bed. Trees can also give partial shade – grow on the east side to take advantage of shade during the hotter, more stressful afternoons. You might be thinking – this all sounds great, but does it work? 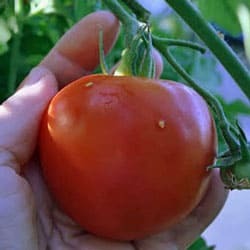 The first example is a study conducted by Kansas City area growers in cooperation with Kansas State University and the Organic Farming Research Foundation. This project was conducted to test practical methods for extending the production of cool season leafy greens into the hot summer months in Kansas City, where high temperatures normally terminate production of these crops from June through August. We used high tunnels covered with 40% shade cloth, combined with drip irrigation and were able to produce crops of lettuce (10 cultivars) and Asian greens (5 types) throughout the summer. Trials were conducted at three locations, two of them working organic farms, and the other an agricultural experiment station in order to produce statistically valid experimental results. We produced higher yields of marketable quality lettuce and greens over multiple harvests throughout the summer compared to outside plots, which produced lower yields of poorer quality crops. 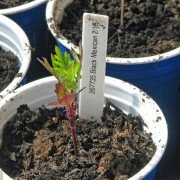 The second example is a two season grow-out test by the Sacramento County Master Gardeners at their Fair Oaks Horticulture Center during the summers of 2015 and 2016. Grow loose leaf varieties that are heat-resistant or slow-bolting, rather than varieties that form heads. Provide shade. 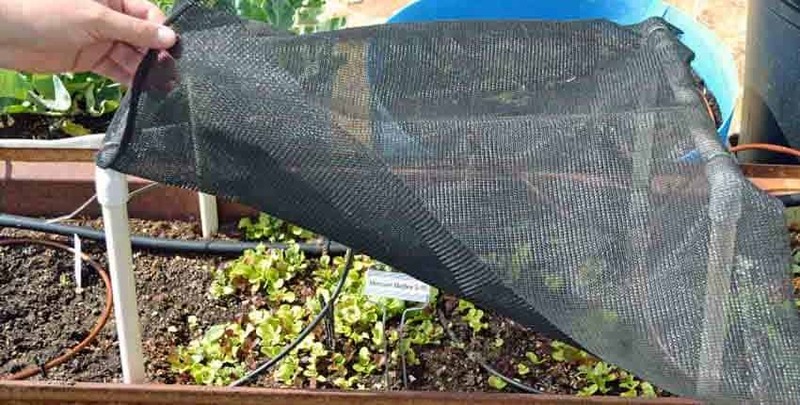 Use shade cloth or plant on the shady side of taller vegetables. Don’t skimp on water. Keep lettuce growing fast to prevent wilting, premature bolting, and bitterness. Mulch lightly with an organic mulch to retain soil moisture. 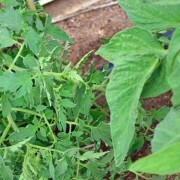 Use cut-and-come-again harvesting of outer leaves. Make successive plantings with transplants to replace spent plants. During the season, replenish soil nitrogen to encourage growth. We used a mild liquid fish emulsion fertilizer. Inspect plants for insects and diseases. Hand pick and destroy destructive insects. 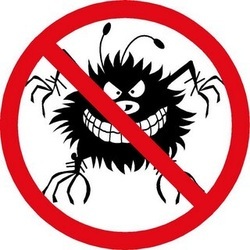 Remove diseased leaves or plants. 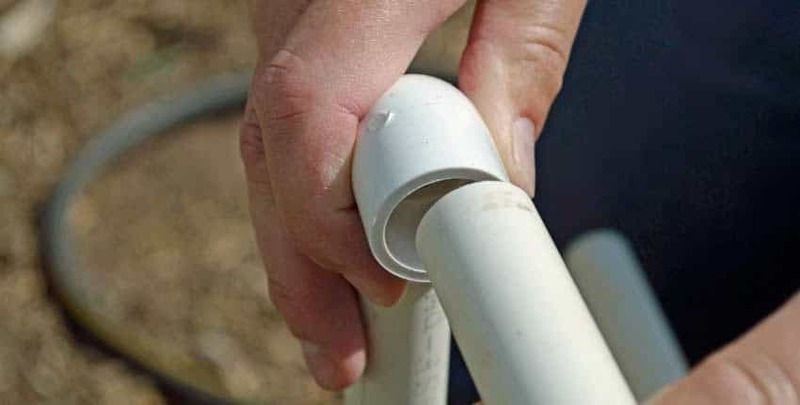 Use 1/2 inch PVC pipe from any hardware store. 1/2 inch is the least expensive and easiest to work with for this use. Using PVC elbows, simply insert the tubing into the elbow and push the uprights into the soil at the edge of the planter or raised bed. No glue needed, so they can be taken down and re-used next season. We used some leftover shade cloth from another project and cable ties to secure the shade cloth to the PVC tubing. The front of the shade canopy is left loose so we can harvest easily. The right half of the lettuce is shaded, with the left half getting shade as the day progresses. Now you have the tools and knowledge, so plan on successfully growing lettuce after everyone else has given up this season! As your accomplishments are recognized and compliments roll your way – make sure to share your tools and spread the success. Our lettuce looks amazing, considering we’ve had continuous temperatures above 95°F for the past 13 days and above 100°F for the past 9 days. The Sweet & Spicy Mix hasn’t slowed down and is robust, crunchy and still sweet with no bitter flavors. The growth is easy to see, comparing to the above photos. Looking closer, it isn’t perfect. There are some small holes and some of the leaf edges are a little toasty, but these conditions are so far outside of lettuce comfort zone, it’s like growing on Mars! Lettuce normally starts to bolt at 80°F, but this has not only survived, but thrived at over 100°F for more than a week and more than 90°F for almost two weeks, this is a technique you should try. What Happened To My Seed Germination? Homegrown Sprouts Safety Which cover crop mix is best for me?